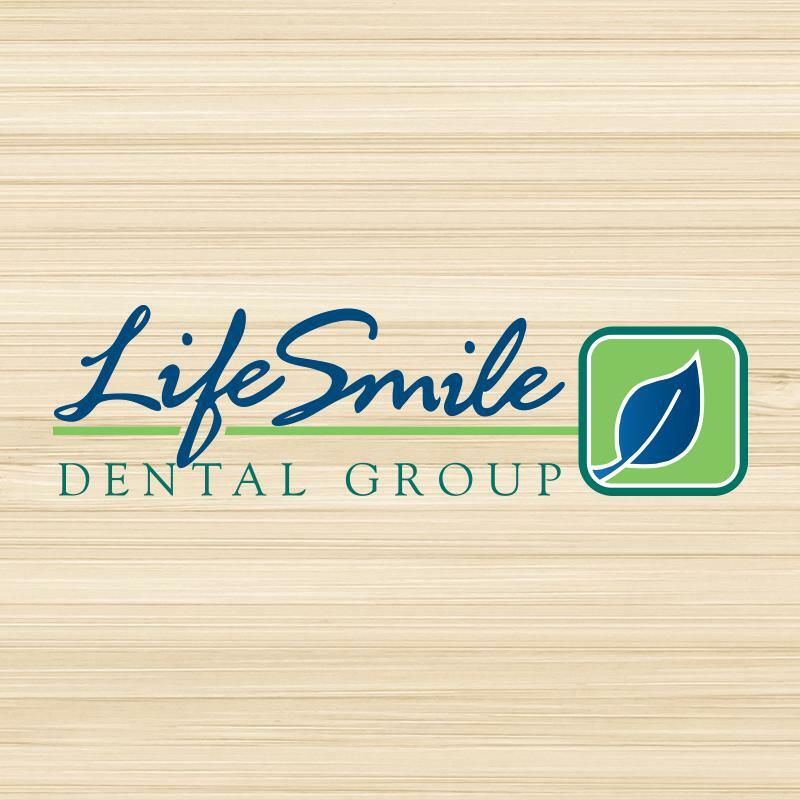 LifeSmile Dental Group is a family dental practice that treats patients of all ages. Dr. Thomas Hicks and our warm, friendly team proudly provide comprehensive dentistry in Portland, Oregon, and we are happy to also welcome patients from the nearby areas, including Bethany, Cedar Mill, Beaverton, and Hillsboro, Oregon. Contact us today to schedule your appointment!